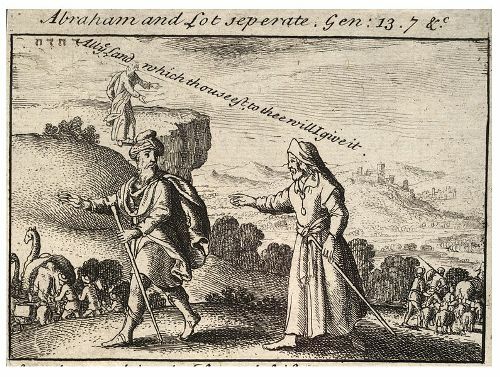 Abraham earned the right on the land after he bought a tomb for the grave of Sarah. It was called Cave of the Patriachs. Keturah was the wife of Abraham that he married later in his life. The couple was blessed with six sons. 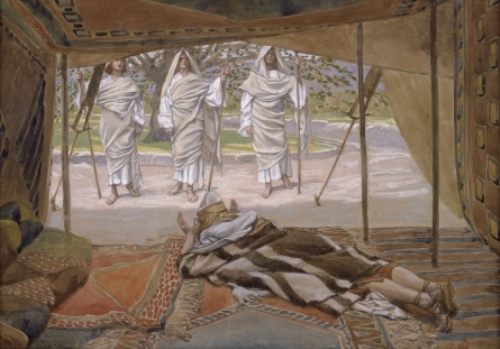 Though Abraham had more children and married a new wife, his burial was located next to Sarah. According to Genesis 25:5-8, the sons of Abraham only received gifts from his dead father except Isaac who earned the all goods of Abraham. Get facts about the Torah here. The exact period of the story of Abraham is not known because it was not attributed to any specific period. 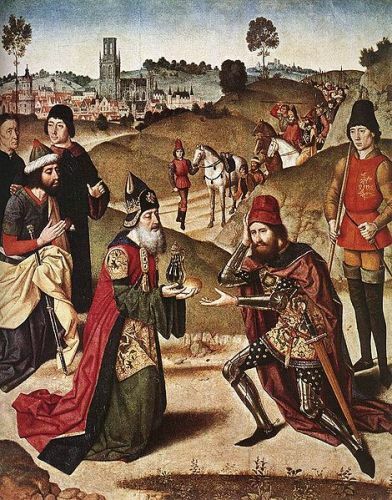 It was believed that the story about Abraham was created in the late sixth century BCE during the early Persian period. Haran and Nahor were the siblings of Abram. His father was the ninth in descent of Noah named Terah. 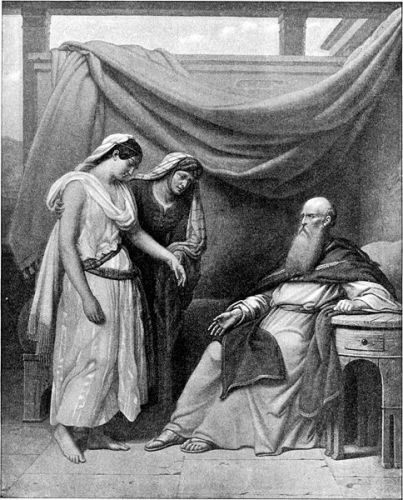 Sarah or Sarai was the barren wife of Abram. 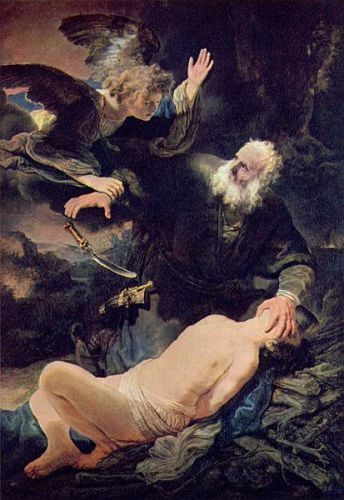 Abraham left his home country after the death of his father Terah. He departed along with Lot, his nephew and Sarai, his wife. Abram, Sarai and Lot decided to reach Egypt because of famine in land of Canaan. The pharaoh was captivated by the beauty of Sarai without knowing that she was the wife of Abram. The great plague took place in the household of pharaoh. Sarai, Lot and Abram were asked to leave the household of pharaoh after he realized that Sarai was a married woman. What do you think on facts about Abraham in the Bible? If you are interested to know one of the primary deities of Hinduism, you have to check Shiva Facts.